High Cost…..High Reward? Are American Colleges Worth the Price of Admission? On this week’s edition of “The Raja Show”, Raja examines the true value of a college education. With tuition and other costs of attending a two- or four-year school increasing drastically on an annual basis, and many recent graduates struggling mightily to find meaningful work to pay off the debt they took on to get that degree, let alone create a living for themselves, Raja examines whether or not the college degree is worth the price that students and their parents pay to get there. -The cost of a college education, and the cost effectiveness of education at ALL age levels, has been on Raja’s mind a lot recently, and not just because of his two daughters who aren’t all that far away from being college students themselves. Serving on the board of The Pennsylvania Higher Education Assistance Agency (PHEAA), Raja gets a first-hand look at the role that the staggering amount of student debt plays in the economics of college education. 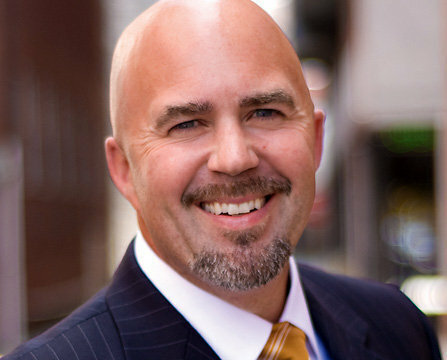 Another leader keeping his eye on how effectively Pennsylvania’s education system is serving its youth is Matt Brouillette, the President and CEO of the Commonwealth Foundation for Policy Alternatives. Since its inception in 1987, the Commonwealth Foundation has served as Pennsylvania’s primary watchdog to ensure that its fiscal resources are allocated in a way that effectively serves the needs of its constituents. On Sunday, Matt talks with Raja about the current state of primary education in Pennsylvania, as he sees it “from the trenches” of Pennsylvania’s State Capital in Harrisburg. Plus, with the deadline for the completion of Pennsylvania’s State Budget less than two weeks away (June 30), Matt discusses some of the critical shortfalls that have emerged, and the recommendations on how the State Legislature can remedy these in a manner that is a win-win for all parties involved.